The Rainier Symphony, founded in 1981, is one of the premier all-volunteer orchestras in King County providing classical symphonic music for the enjoyment and education of the community. The non-profit organization is able to provide great music through the generosity of its audiences along with the support of the City of Tukwila Arts Commission, Southcenter Rotary, the Tukwila School District, the City of Kent, the Renton School District, 4Culture, SoCo Culture, and local businesses and patrons. Our diverse membership includes teachers, physicians, engineers, business professionals, longshoremen and students who share a love of music and their community. 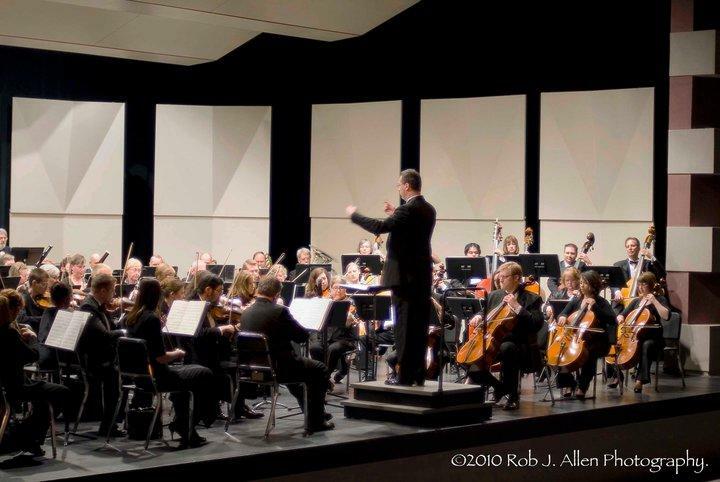 Under the direction of Music Director David Wayne Waltman, the orchestra regularly performs with internationally recognized artists. This season, Rainier Symphony is especially pleased to welcome back Ilkka Talvi as concertmaster, who brings over three decades of experience as a world class violinist to the stage.